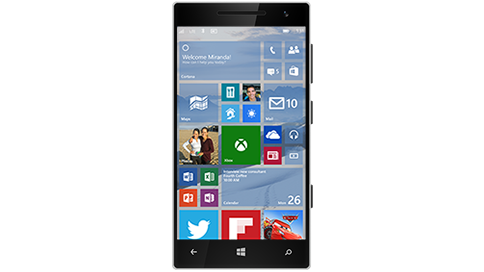 F. Thorn 18 March 2015 Windows 10, Windows Phone Be the first to give your opinion! Today Microsoft released Windows 10 build 10041 technical preview and promised releasing a new version of Windows 10 Technical Preview for phones very soon. 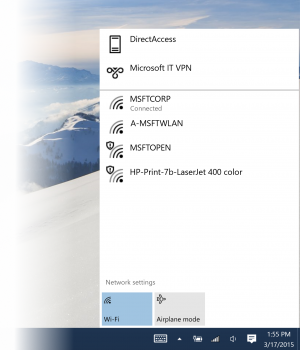 Windows 10 for phones (Technical Preview) now available! A new Windows 10 for Phones or Windows Phone 10 was released yesterday as a preview version for developers or people keen to know a bit more about it, the name: Windows 10 Technical Preview for phones. F. Thorn 28 December 2014 Mobile Phones, Windows Phone Be the first to give your opinion! Last week a new update 8.10.14219.341 for non Windows Phone 8.1 preview users have been released bringing Cortana for some users that still didn't have it. F. Thorn 06 December 2014 Windows Phone Be the first to give your opinion! This new update brings a new Data Toggle feature from the notification centre and also brings an Alpha version of Cortana in: Spain, France, Germany and Italy. Yesterday a new critical update 8.10.14203.306 was released by Microsoft for the Windows Phone 8.1 Developer's Preview users. F. Thorn 31 October 2014 Categories, People and Science Be the first to give your opinion! 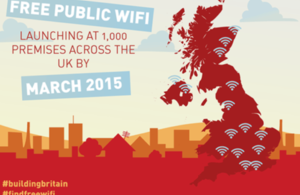 As part of the Super-Connected cities programme the UK government has announced the introduction of free WiFi in some of the major cities in the UK. Internet tax plans in Hungary suspended! F. Thorn 31 October 2014 People and Science, Social networks Be the first to give your opinion! 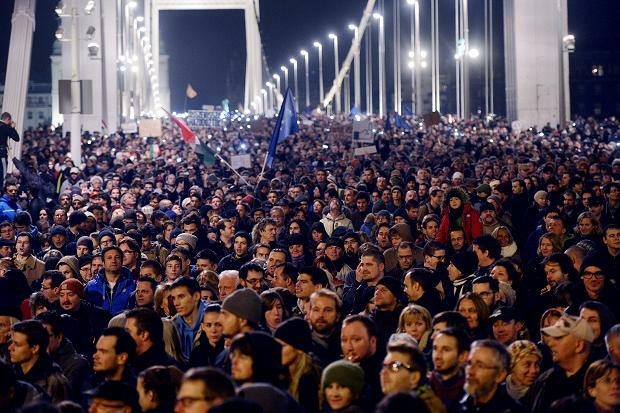 After mass protests last weekend Viktor Orban’s government has suspended their intentions to tax Internet usage. Nokia Lumia 530 for just £50? F. Thorn 28 October 2014 Special offers, Windows Phone Be the first to give your opinion! A new special offer for UK customers is available from the carphone warehouse's website ideal for those who want to try Windows Phone 8.1 without spending too much money on it. 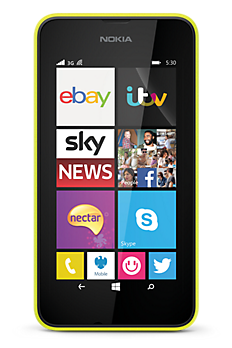 Carphone warehouse is offering an exclusive yellow cased Nokia Lumia 530 for less than £50 with a mandatory £10 top-up. It might not be the fastest Microsoft Windows Phone but it gives a taste of what the OS feels like for less than £60. F. Thorn 23 October 2014 Mobile Phones, Windows Phone Be the first to give your opinion! 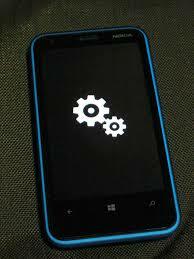 Microsoft has rolled out a new critical update 8.10.14192.280 for Windows Phone 8.1 Developer’s preview. According to Microsoft this update “contains our usual scope of fixes and improvements. We’re requiring this update so we can continue to test our update systems”. iPad 6 / iPad Air 2 and iPad mini 3 to be announced on October, 16th? F. Thorn 14 October 2014 iOS Devices, Mac OS X Be the first to give your opinion! An invitation has been sent a couple of days ago and it is expected to see the release of OS X Yosemite and a new iPad (6th generation) likely to be called "iPad Air 2". 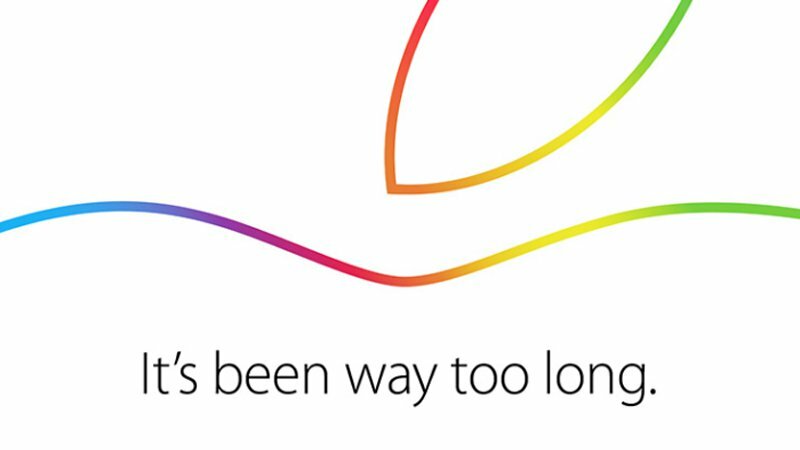 There has also been rumours about some other Apple devices that are less likely to be announced but the might well be, for instance: iPad Mini 3, a 12.9 inches iPad, a retina iMac, a new MacBook Pro or Macbook Air.